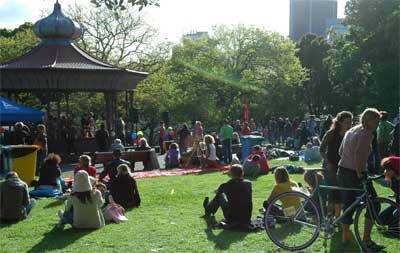 In 1969 the police and the Auckland City Council tried to stop the activists of the day making music in Albert Park. 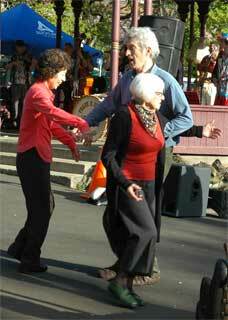 They failed and “Jumping Sundays” became a feature of that year. 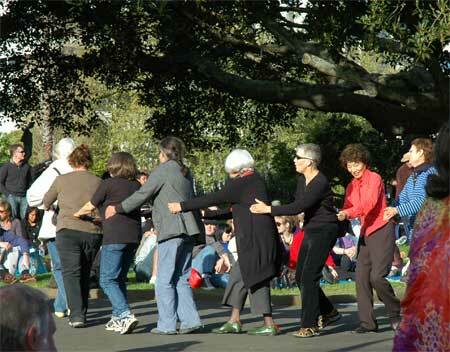 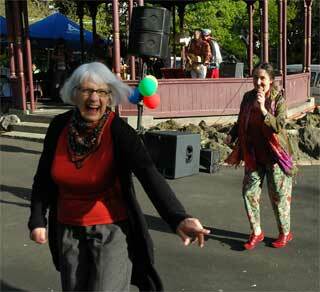 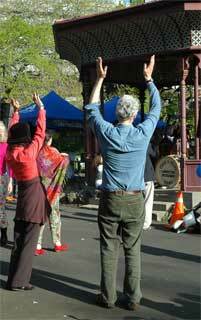 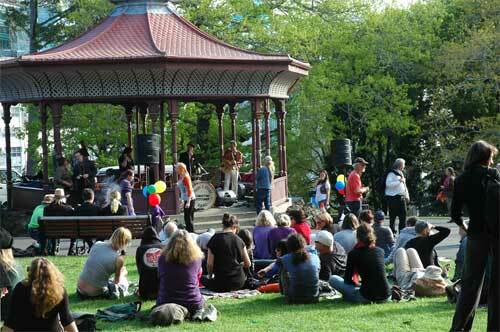 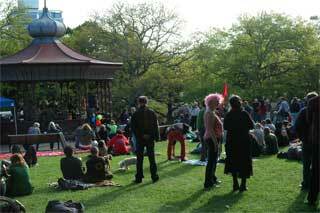 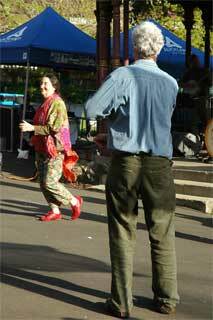 Forty years later, on Sunday 20 September 2009, this liberation of Albert Park was celebrated with a concert.